Did you know that oily or combination skins can be dehydrated too? Sometimes, it’s due to overzealous cleansing, or the lack of moisturizing, So it’s important to ensure that despite your skin type, you keep your skin hydrated. 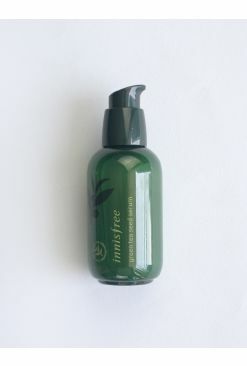 If you’re looking for a moisturizer that’s lightweight but still hydrates, then try out the Green Tea Balancing Lotion. 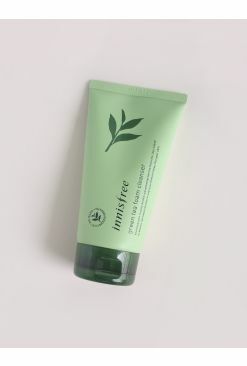 Formulated with green tea extracts from Jeju Island, it’s rich in nutrients and minerals to ensure that your skin is nourished. 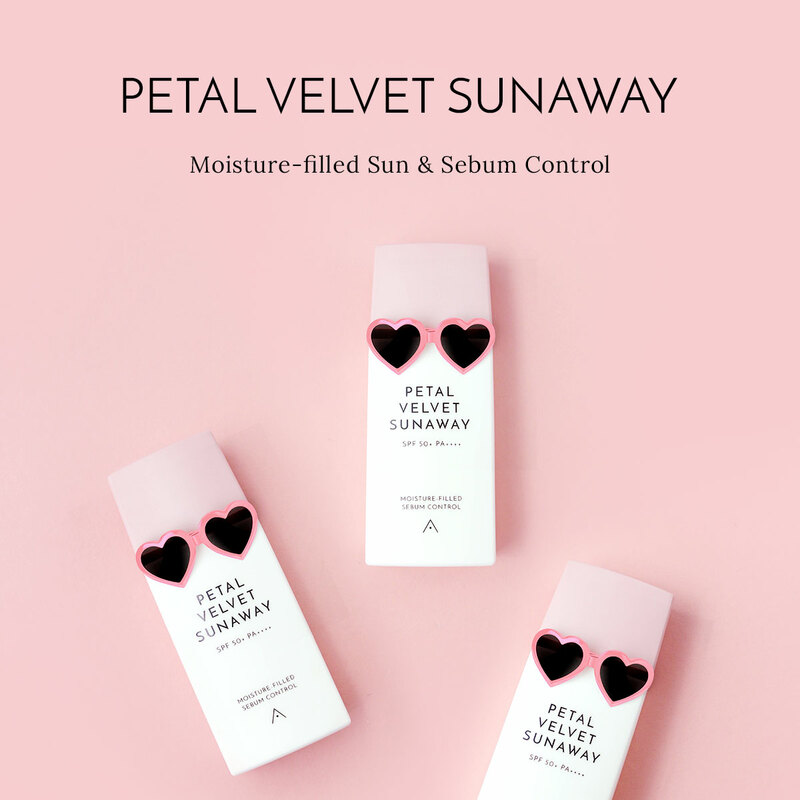 Additional ingredients like betaine from amino acids gives your skin that extra boost of moisture as well as balance out the oil-to-water levels of the skin. The best part about this product? 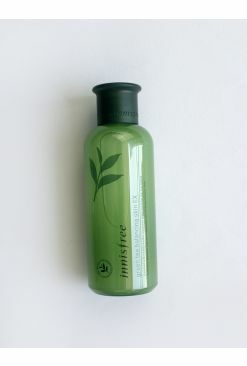 Its water-like texture absorbs instantly into your skin, making it soft and supple without it being sticky and gross. After cleansing, pour a small amount onto a cotton pad, and gently wipe all over face and neck, avoiding eye and lip areas.